Live the Good Life in Naples at Four Winds! 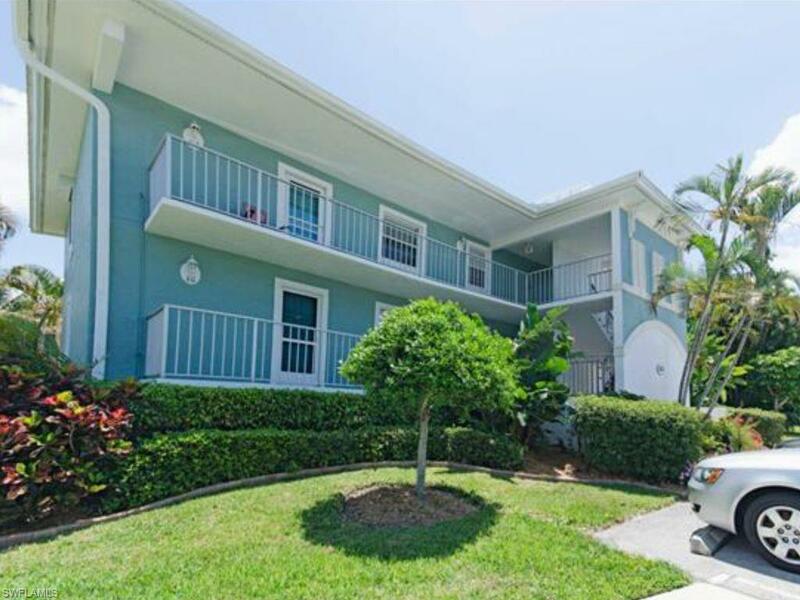 Just Minutes from Downtown 5th Ave and White Sandy Beaches. 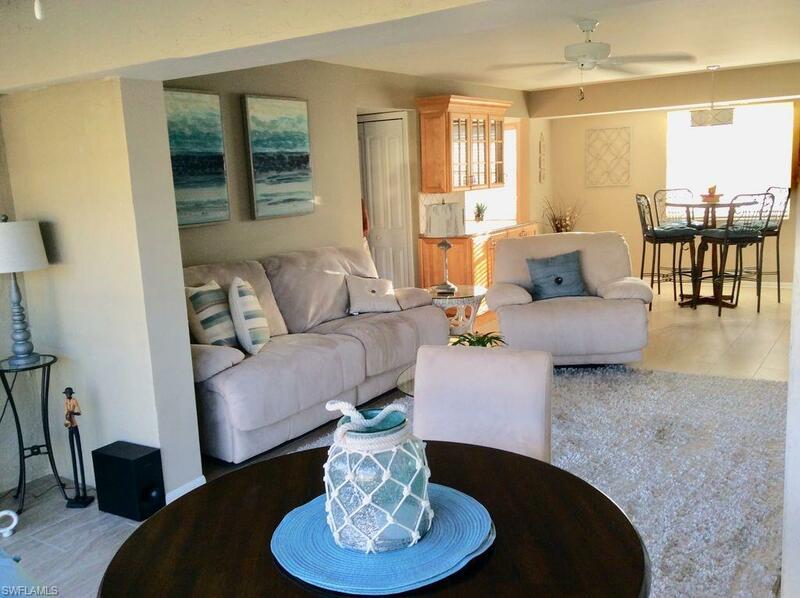 This two bedroom, two bath condo is located right on Naples Bay. Lounge by the pool while watching boats travel in and out of majestic Naples Bay. 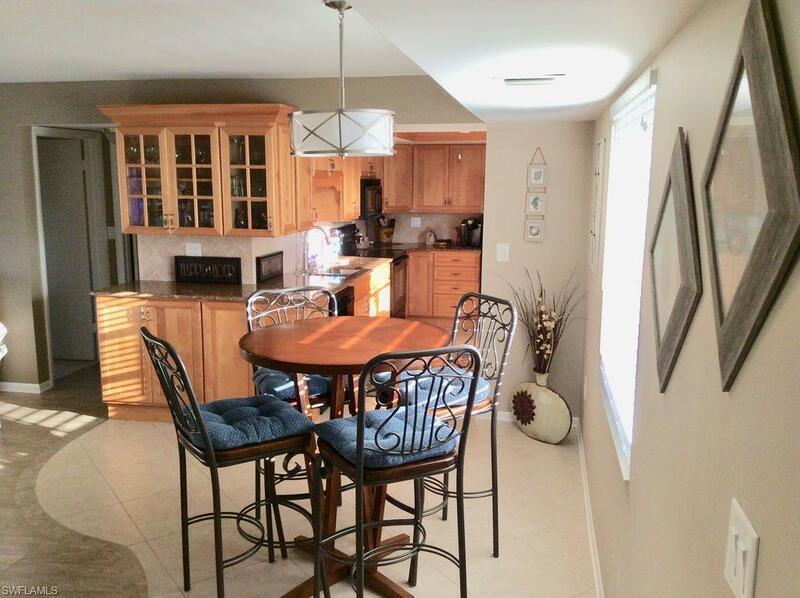 Offering a very comfortable and modern look, this renovated condo is clean, bright with fresh interior furnishings. Master Bedroom has King size bed and two twin beds in second bedroom. 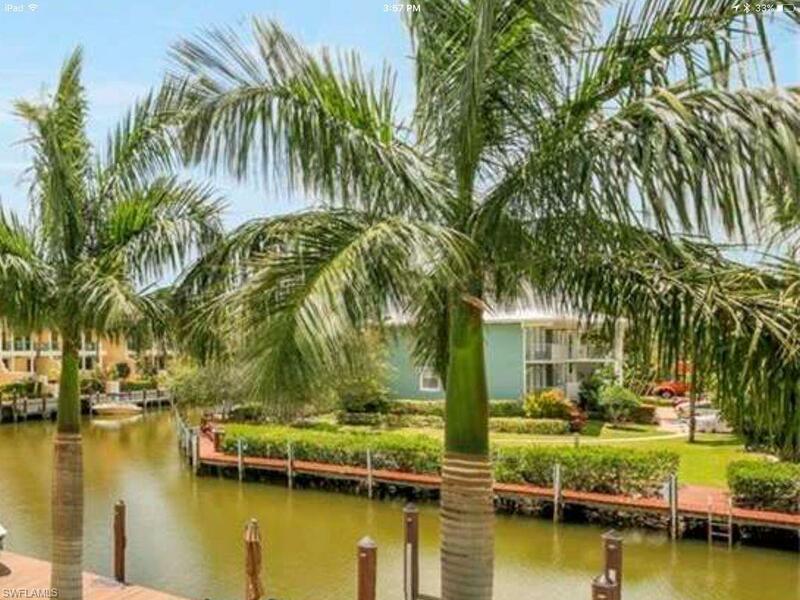 Living Room & Bedrooms all with tranquil views of water ways and boat docks leading out to Naples Bay. Four Winds community has boat dock rentals, tennis court, pickle ball & daily activities. The beautiful pool area is facing west directly over Naples Bay. This is the most perfect place to watch dolphins and wildlife play with spectacular evening sunsets. Welcome to Paradise!